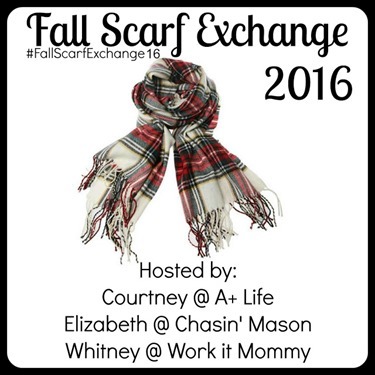 When I saw Liz’s announcement about the Fall Scarf Exchange, I was quick to sign up because I love swaps and I love scarves! 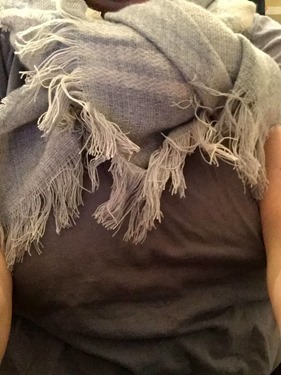 Sadly, the weather here hasn’t been very scarf-worthy yet, but I know my new scarf is going to be perfect once it gets colder out. I was paired up with Amy, who had the idea of sending me links to scarves she liked at Nordstrom. 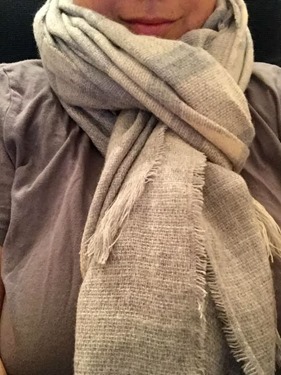 Because of the free shipping, I was able to send her scarf directly to her that way, and I thought it would be a great idea to choose scarves I liked and let her do the same for me! 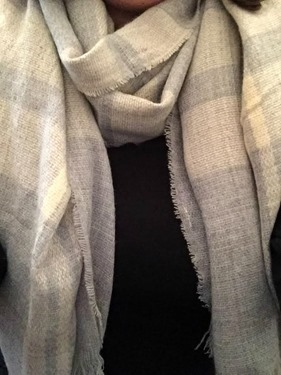 We both liked plaids, but she wanted an infinity scarf and I wanted a regular one that I could tie in a variety of ways. I sent her this, though it is no longer available, in black and cream. 1. 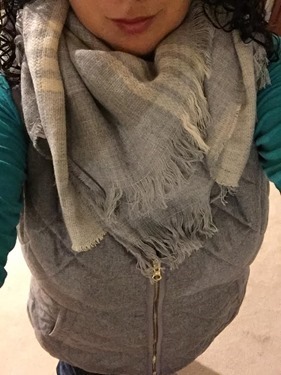 Just sort of wrapped around, over a vest. 2. 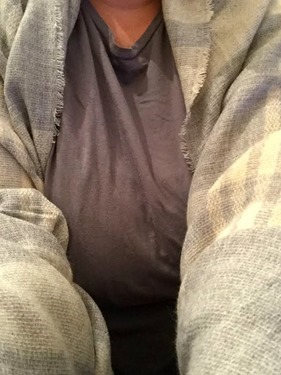 Cocoon style. 3. Faux Infinity Style. 4. Also Faux Infinity, but folded more. 5. Pull-through style. 6. Neckerchief Style. 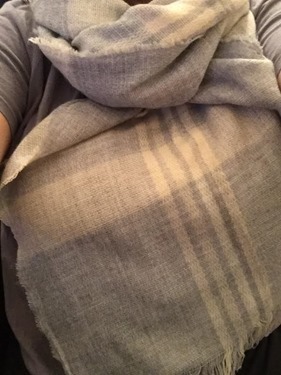 Now, I just found another video with 5 more ways to style a blanket scarf! Fun! What’s your favorite version to wear one of these? Next Post What My Kids Are Reading–The Book Of Heroines / Heroes–With Giveaway!